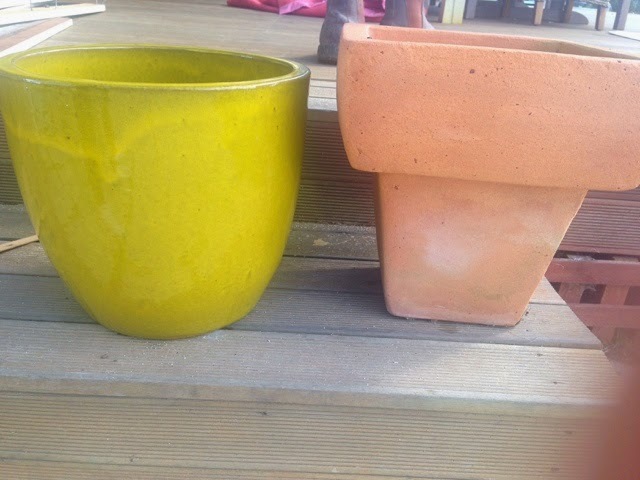 Drip Designs Furniture: Adding a modern twist to garden pots! 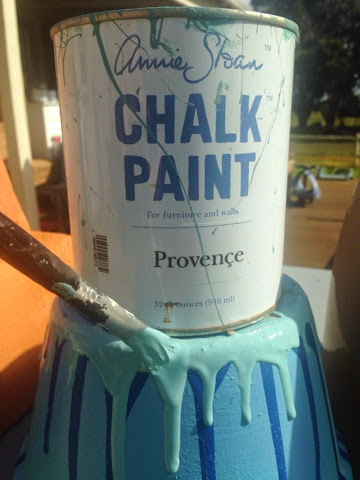 Such a fast and easy turn around, especially as the paint dries sooo fast in our beautiful winter sunshine. 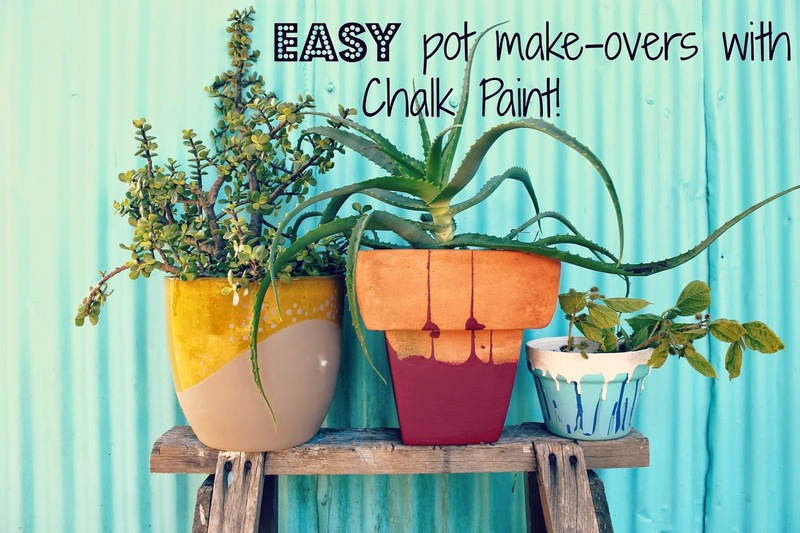 Beautiful, hand painted Garden Pots from Spain add color, energy and beauty to shared spaces. All of our pieces are top quality terracotta, hand painted, glazed and kilned. Each piece is unique and each piece made by Spanish artisans. This beautiful collection of ceramics from Sevilla Line , is perfect for the tabletop. We offer three different hand painted designs, We are proud to offer dishes from Andalusia and also talavera from Castilla – La Mancha. Talavera from Spain is the “Original Talavera”.